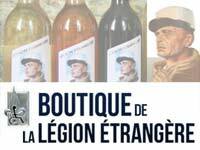 In Laudun-l’Ardoise, Gard department, southern France, the garrison town of the 1st Foreign Engineer Regiment (1er REG), legionnaires of the Legion’s very first engineer regiment (created 1984) celebrated its patron Saint Barbara during a rainy day of the 1st December. 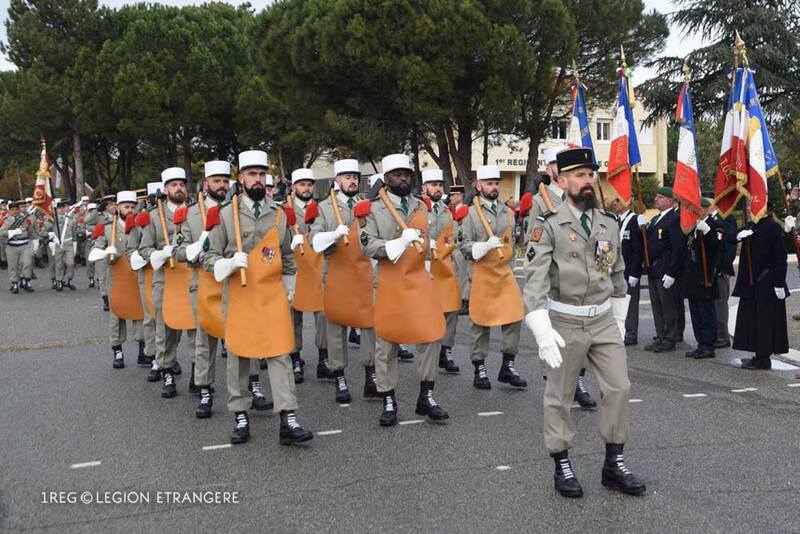 At Quartier Général Rollet, the HQ of the regiment, a platoon of 1er REG’s bearded sappers-pioneers was leading the traditional ceremony, in presence of local authorities and General Nicol, the commander of the 6th Light Armored Brigade (6e BLB) the 1er REG is assigned to. 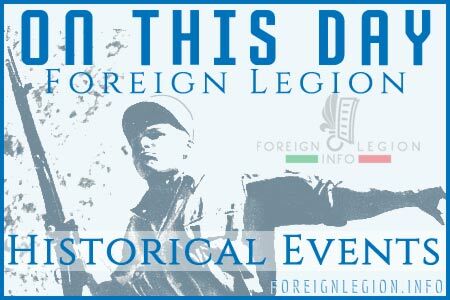 General Nicol thanked to the legionnaires for their fighting against islam terrorism during their missions in the Sahara or the Middle East during last years. 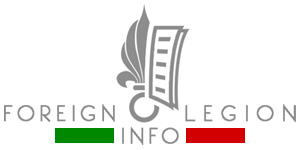 He also decorated 12 officers and legionnaires of the regiment. 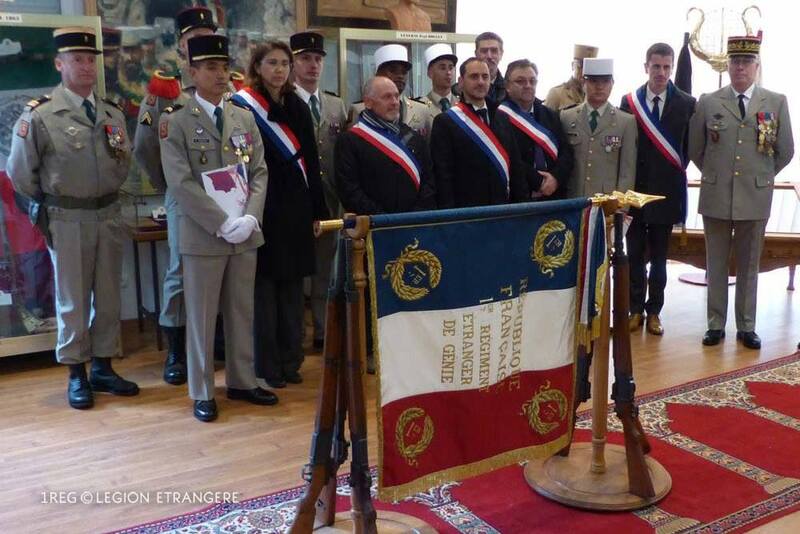 Also that day, 6 legionnaires obtained the naturalization decree and became French citizens officially. 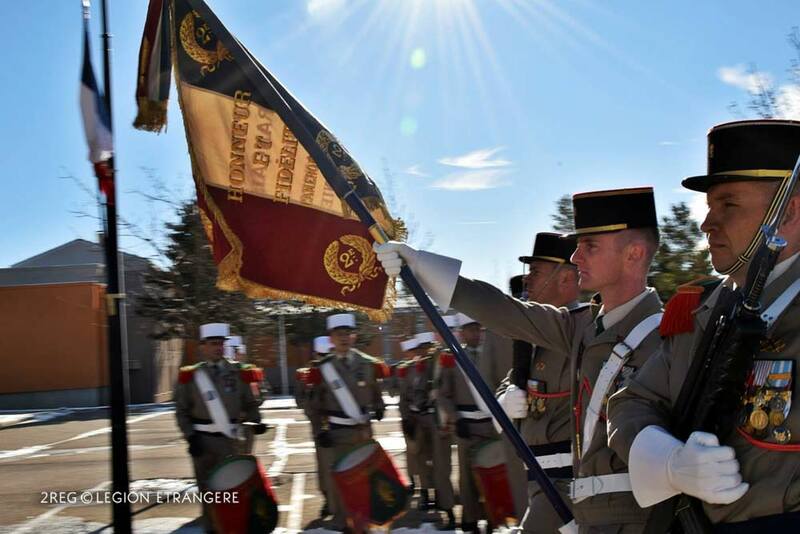 In early December, even the youngest regiment of the Legion constituted in 1999, the 2nd Foreign Engineer Regiment (2e REG), organized the annual regimental ceremony to celebrate its patron Saint Barbara. 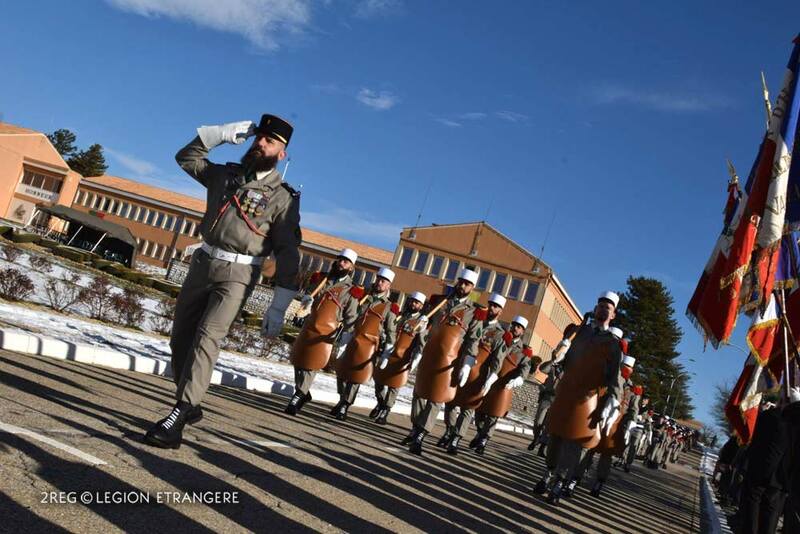 The ceremony took place at the 2e REG’s Quartier Maréchal Koenig, located near Saint Christol, southeastern France.